Choose the best commercial lawn care in Burlington! 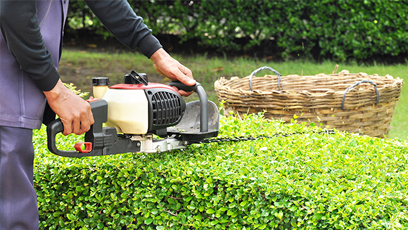 Burlington residents can trust our team of specialists in commercial lawn care. Based in Burlington, we pride ourselves on exceptional, innovative, landscape design and lawn care. Our team not only guarantees the most detail-oriented commercial grass service in Burlington, but also, we will work tirelessly to assist you with weed control, lawn fertilization, aeration and pest management. We pride ourselves on our people. 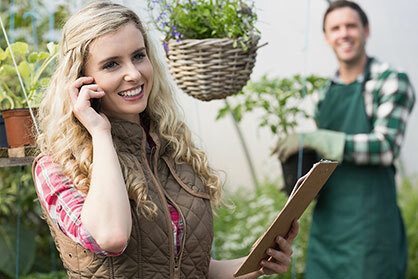 With Burlington Lawn Care, you can always expect friendly, attentive and efficient employees who are motivated and determined to satisfy every client. Awe-inspiring landscaping design does not have to break the bank. We have perfected the art of landscaping so that our clients can rest easy and enjoy the fruits of our labour. You will not find a better price for quality and innovation offered by the most reputable commercial lawn care service in Burlington. We offer the most reliable, affordable and trusted commercial lawn care service in Burlington, including garden maintenance, landscape design, landscape lighting and beyond. Our experts know how to transform any lawn into a beautiful lawn. We specialize in providing customized commercial lawn care in Burlington. We have worked with all different types of business and commercial properties. Regardless of your property size, whether it be a commercial plaza or commercial property, our team of experts in lawn care and commercial grass cutting will service your Burlington property as though it were our own. Having serviced the Greater Toronto area for decades, we can guarantee the highest-calibre of commercial lawn care service in Burlington. 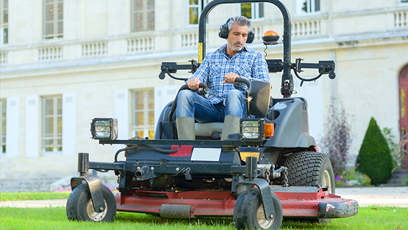 Give your commercial property and you clients the exceptional lawn care that they deserve by choosing Burlington Lawn Care today. We guarantee satisfaction.